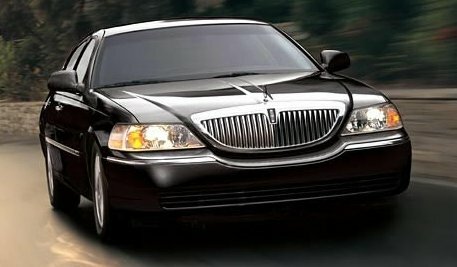 Group transportation for groups getting around in Southern California – all types of business, personal, and group event transportation! We treat small groups like a big deal, and guide big groups through even the smallest details. 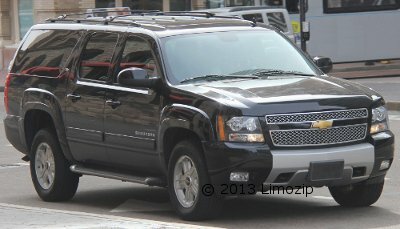 Affordable Town Car Company is more than pleased to provide transportation services to groups large and small. Whether you are going on a school trip, a business conference, or even a large wedding group, we can provide Southern California personal transportation services in Vans, fleets of Luxury Cars, and much more.